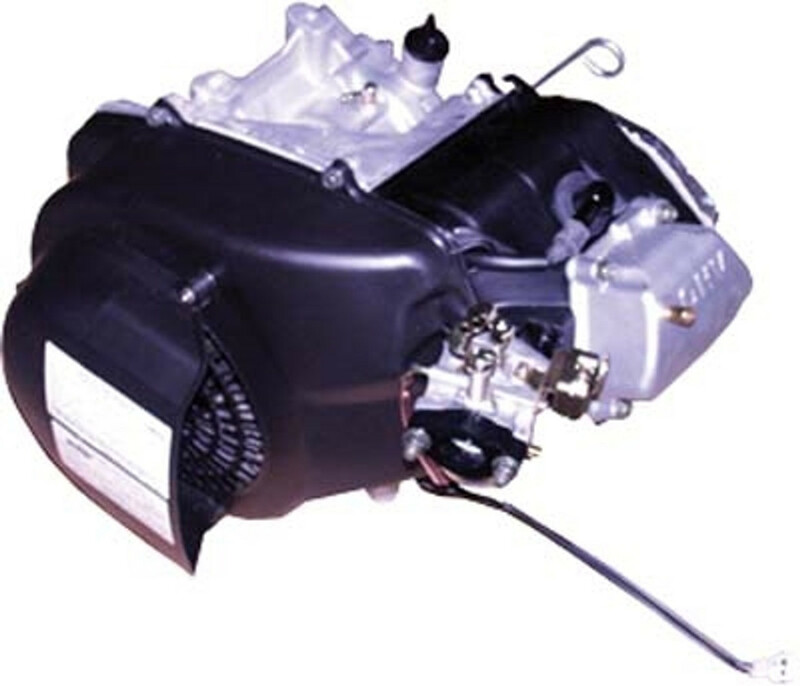 Check out our extensive selection of Yamaha replacement engines, engine parts, and anything else related to a gas motor. We carry gaskets and rebuild kits which allow your cart to perform like new. The most important factor to a golf cart is the motor. Yamaha golf cart engines are not cheap, so take care of the engine so you don't have to pay for it down the road. DIY Golf Cart carries every Yamaha engine part you need to get your motor running in tip top shape. We have Yamaha motor parts for G1, G2, G9, G14, G16, G19, G22, and G29 the Drive golf cart.